An inquisitive, creative Melbourne copywriter with 15+ years experience in PR, events & marketing. I also love running (shuffling), eating healthy (the kids chocolate) and sitting back on the deck with a G&T after a job well done. Over the years, I've worked in agencies and in-house roles responsible for the creation of business communications, promotional B2B & B2C strategies and the delivery of national events. That's the year I decided to stop working for "the man" and start working for "the woman". 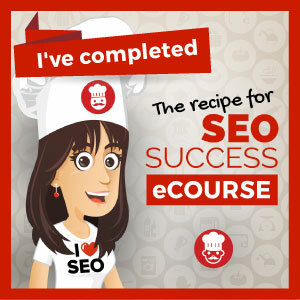 I went out on a limb to set up my own freelance copywriting and content marketing business. And it's one of the best decisions I've ever made. Content writing perfectly combines my experience, my natural inquisitiveness and my knack for transforming complex concepts into easy to understand communications. Basically I'm responsible for getting words to work. While my work uniform has changed to a more casual look and my commute is decidedly shorter (read home based office! ), my dedication to delivering the best service to my clients is bigger than ever. But I don't just rest on my skills or experience - I'm continually investing in learning & development to sharpen my craft. It's truly important in the continually evolving digital world I write for. 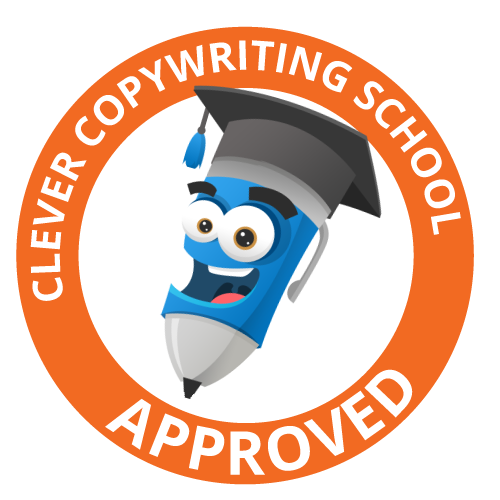 Over the last couple of years, I've undertaken courses in copywriting, digital & social media marketing, proof reading & editing and SEO. It's so I can continue to deliver a relevant business that meets the continually evolving needs of my clientele. A creative, friendly and honest service from someone who cares about your success. LET'S ARRANGE A COFFEE TO CHAT. Ripper! Thanks for sending me a message. I will be sure to be in touch soon.